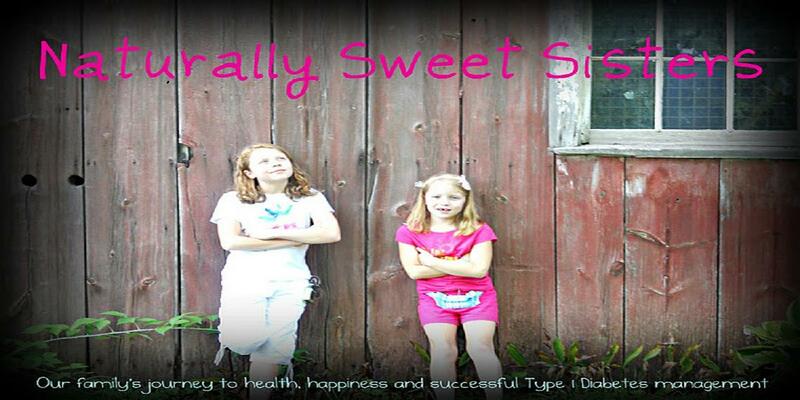 This is the first of a series regarding back to school with type 1 diabetes. The first is a Section 504 Plan, which should specifically state what is expected of each school staff member who interacts with your child. 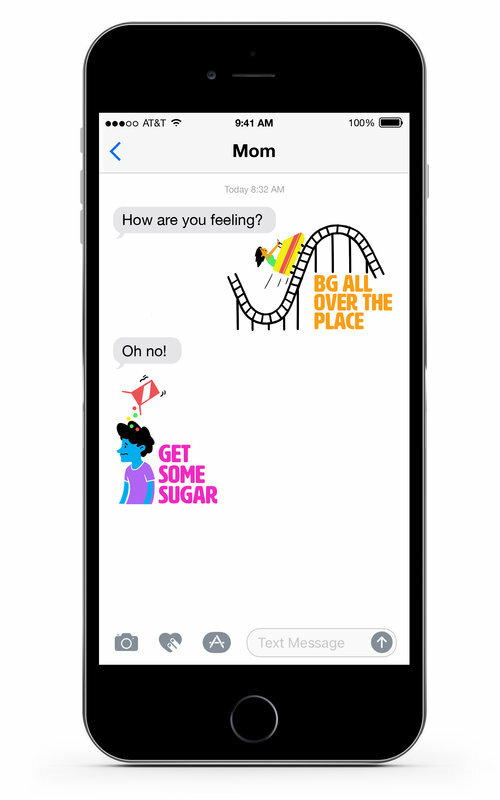 The other is a diabetes care management plan, which specifies the orders from your health care provider regarding your child’s diabetes management needs. Thinking back to school, do you have a Section 504 Plan and diabetes care management plan on file with your school? Section 504 of the Rehabilitation Act of 1973 is the civil rights law that prohibits discrimination on the basis of disability; and guarantees individuals with disabilities equal access to an education. What that means is that your loved one who is living with type 1 diabetes has the right to be guaranteed a safe environment at school. A 504 plan is a written plan created for students with disabilities (type 1 diabetes is considered a disability under this plan) who require modifications and/or accommodations to be successful in the classroom. The 504 Plan is a comprehensive document that is written together by doctors, family and school staff and your school may have guidelines on how this information is gathered. Generally, in a good school district (and by good - I mean one that is willing to work with your student and family in order to achieve optimal educational success), writing a 504 Plan will be welcomed and encouraged. I like to stress to both the school and to my daughters that the point of having a 504 Plan is to avoid any potential mistakes and to keep everything running smoothly. There really should not be fear on the side of the administration because as an "imperfect" family, we know that despite best intentions, mistakes will happen. The point is to not have them happen again or again or again. Allowing the child to test blood sugar levels and to administer insulin or to designate a specific school staff member to provide this service or take over the task if the child is unable to do so. As a point of clarification, the school should provide not just one person to be trained but several as with sick days, your main caregiver as well as the back up, might both absent. Believe me, it happens! Nothing worse than receiving a panicked call from the school on a day when you have already to committed to being somewhere else. Designating a place where blood sugar levels will be tested and insulin administered. For us, we chose the classroom to minimize the effect of leaving the room and missing instruction. Some choose the nurses room or the school office. Whatever you feel works best. Allowing the child to eat as needed. This includes snacks, even sugar or candy for hypoglycemic episodes and eating lunch at a designated time. I clarify what types of snacks each year because type 1 diabetes can be easily muddled in with hype on diets for type 2 diabetes. It avoids having the issue of someone mistakenly thinking they know what is best for the child. Making extra trips to the bathroom or the drinking fountain. Or allowing water bottles in the classroom, at PE or even assemblies. Permitting extra absences for medical appointments and sick days. We all know that a stomach flu virus that sends some children home for 24 hours can lead to a week in a child with type 1 diabetes. This also means having the ability to make up missed work or tests due to sick days. Having a plan for school lock downs, tornado drills, fire drills or leaving the building for recess. One year, my youngest daughter was literally locked out of the building during recess for a lock down drill and had no access to any of her supplies. We made a plan to carry smarties in her coat pocket just in case. This is just the beginning of the list and much more can be added such as what to do on a school bus, in after school programs sponsored by the school, for tests and exams, lunch room and substitute teachers. For the medical care plan, it should be specified on how to take care of your loved one with type 1 diabetes. All plans should include names of designated staff members trained to recognize and respond to high and low blood sugars and glucagon training if necessary. This would include staff members such as teachers, substitute teachers, nurses, office staff, coaches and bus drivers. I also keep a detailed list of how my child specifically responds when having a low or a high blood sugar reaction and what steps need to be taken. Their symptoms are different from others as well as from each other. For example, one child looks pale with a low, the other one has rosy cheeks. In our medical care plan, I have pictures identifying my child, her tester, her insulin pump (so it is never mistaken for a cell phone or an I-Pod, her glucagon and her care supplies, along with an emergency card with her doctor's phone number, our families contact information and neighbors phone numbers. A lot of work, right?! The good news is that once you have your 504 Plan and your diabetes care plan done, all you need to do is tweak it for the following year. And the even better news is that it will provide your child with a chance to enjoy school "kids first, diabetes second". 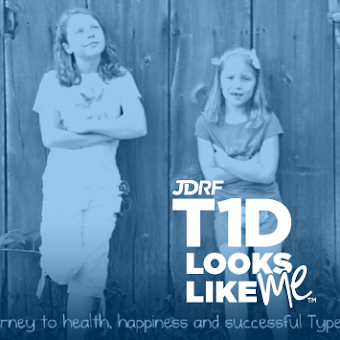 To further view 504 plans, visit the ADA or the Children With Diabetes website..
To receive a free JDRF Safe at School kit, simply fill out the form located here. I was just getting ready to message you on Facebook about what I need to make sure to have for Sydney's 504, when the blog post came up under my 504 search. Our school has not allowed us to have one, yet and now that we have 4 diabetics, myself and another parent have contacted a school board member whose son is T1D to help us get one. Progress is being made and I will have one before the year is out or before next year begins. Awesome!!!! Cheering you on. I firmly believe that everyone should have a 504 plan in place... not because all schools have issues with adherence but because standardized testing requires proof for accomodations. This is going to be so helpful NOW for future days :) Happy for you, Heather and Sydney!!!!! !